We have a wide range of bench desks available for a flexible working solution, in a variety of leg styles, top finishes and price points. 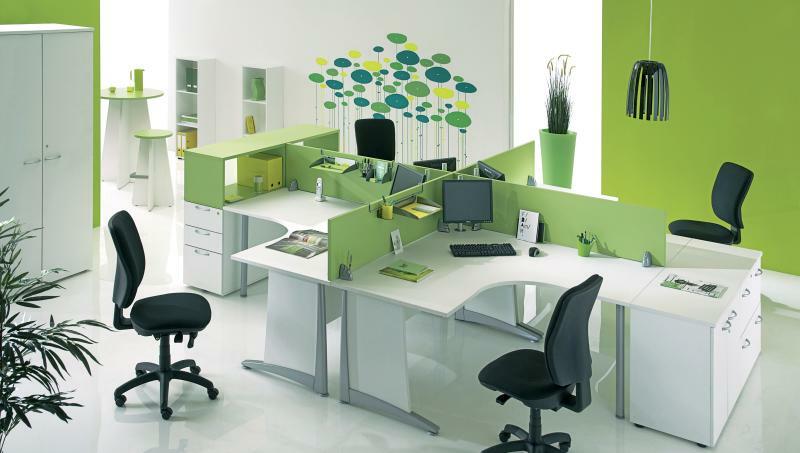 The bench desk system allows for closer co-operation within teams and allows more desks in your office space. 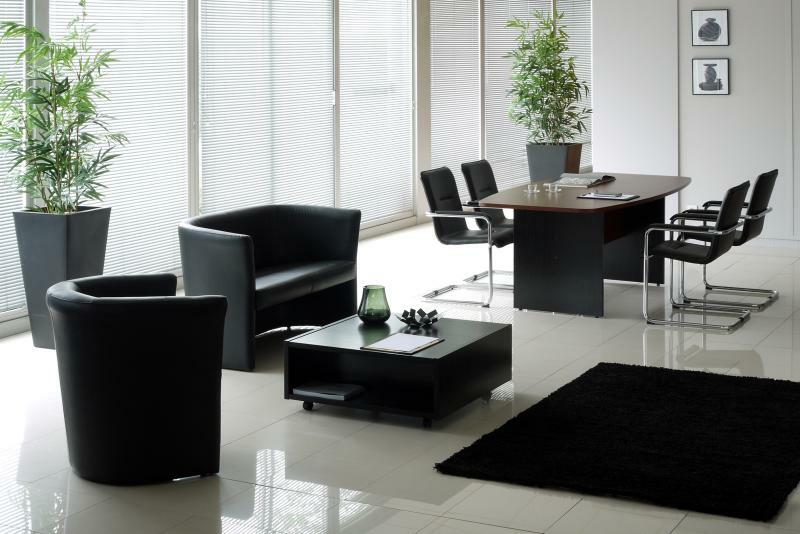 All of our office desks offer a stylish solution at a reasonable price, with no compromise on quality.